Samplebot: Record sounds. Make music. 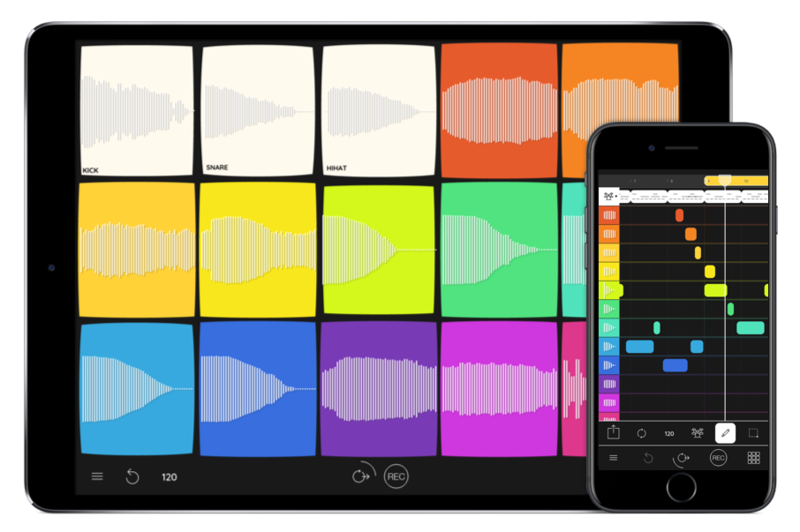 Samplebot is a playful new sampler, clip launcher and sequencer app for iPhone and iPad from A Tasty Pixel, developer of award-winning apps Loopy and Audiobus. A major update released today adds a whole new set of importing, sampling and sound manipulation abilities. Select a song from the iTunes Music library or from Dropbox, iCloud Drive or other cloud storage services. Then use the trim handles to pull out a sample – automatically adjusted to fit the project’s tempo – and tweak the pitch up or down a couple of semitones to fit. Drop it onto one of Samplebot’s colorful pads, and return to grab more samples. Then pick a beat and remix your little heart out. Step two, profit and stardom. With today’s release of Samplebot version 1.1, musicians and tinkerers alike get new sound-wrangling powers. A wide range of importing and sampling options joins powerful tempo matching and pitch manipulation features, making it even easier to get creative. The addition of the Ableton Link synchronization technology makes collaboration and multi-app workflows delightfully fun and easy. Immediately following its launch late last year, Samplebot was featured on The Tonight Show with Jimmy Fallon, in segments with Fred Armisen and Chris Hemsworth. 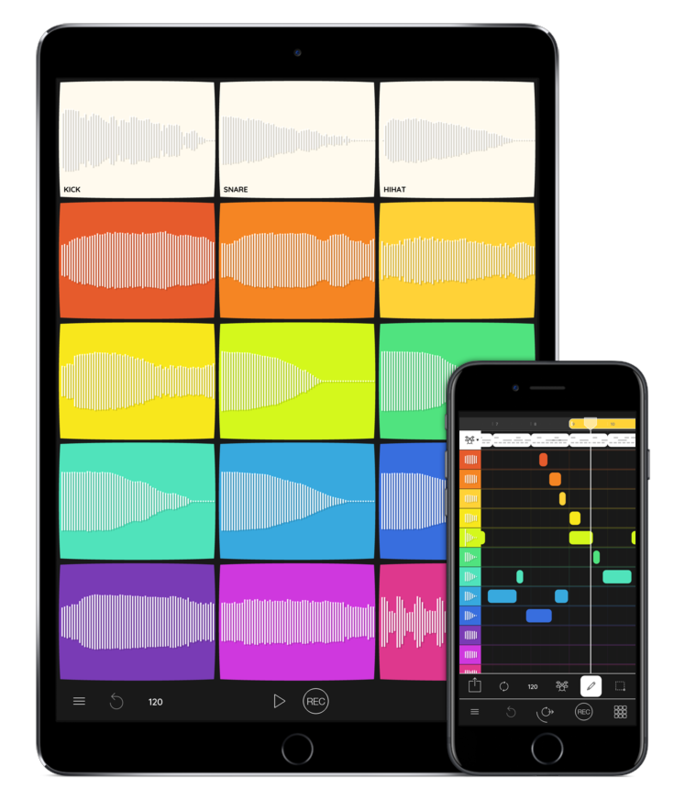 Samplebot joins A Tasty Pixel’s other widely-acclaimed and award-winning apps Loopy and Audiobus. It can be found on the App Store and is compatible with iPhone and iPad. Device Requirements: iPhone 5s or newer, iPad Air or newer, or iPod Touch 6th Generation; running iOS 10 or newer. About A Tasty Pixel: One-man app development studio A Tasty Pixel, otherwise known as Michael Tyson, is on a mission to create beautiful and inspiring music making experiences. Having created the widely-acclaimed live-looping app Loopy, and the revolutionary audio routing platform Audiobus, A Tasty Pixel continues to relentlessly pursue the very best in user experience and creativity. A Tasty Pixel products have been extensively featured by Apple and have won a number of awards. A Tasty Pixel can be found on Facebook and Twitter.